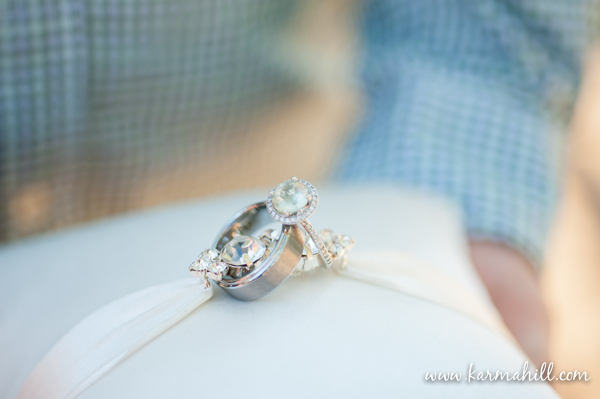 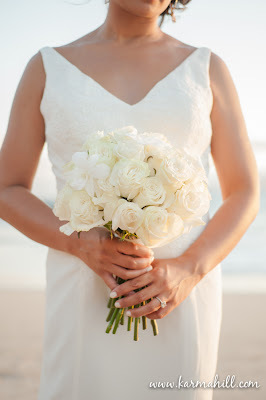 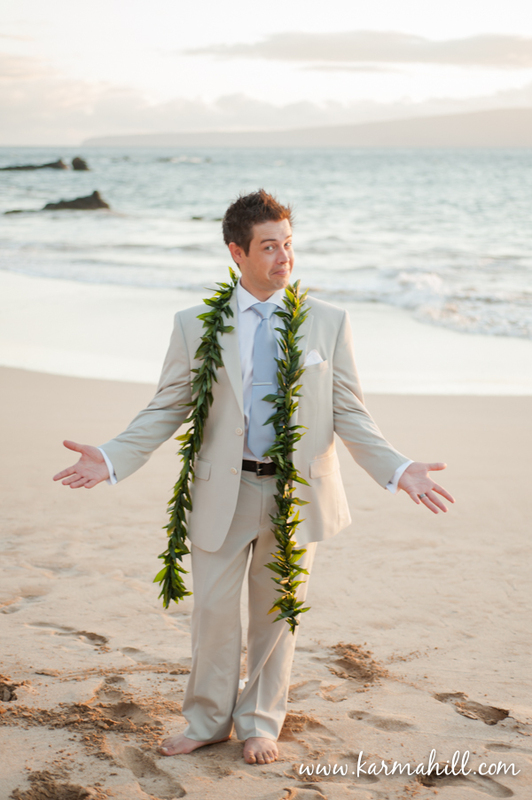 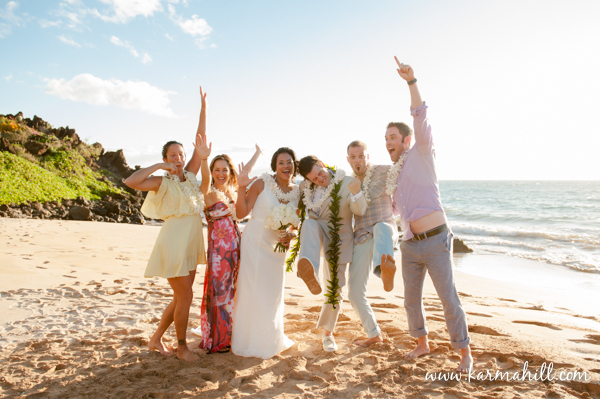 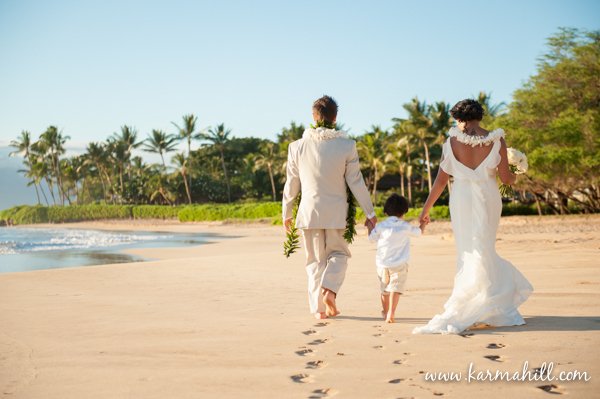 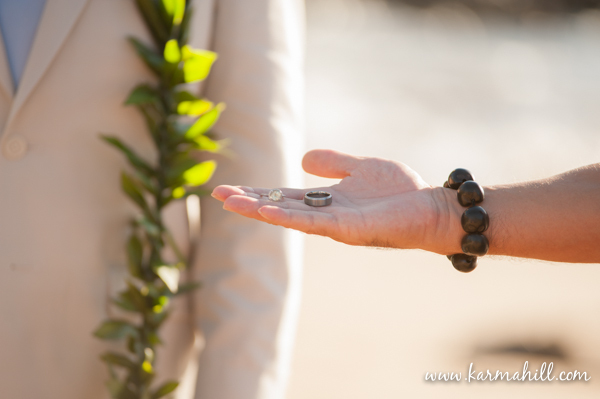 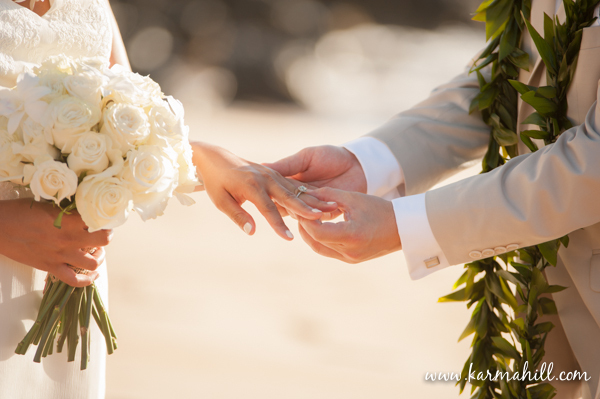 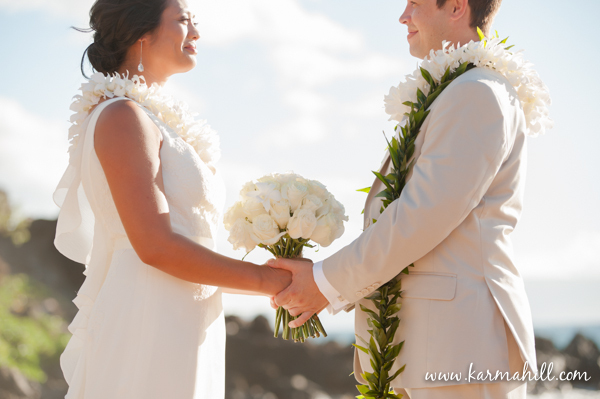 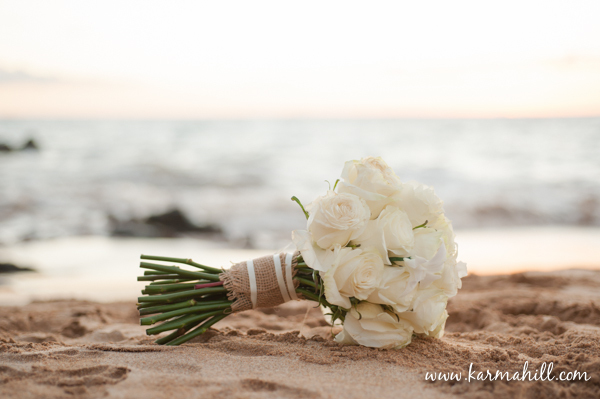 More Magic from Simple Maui Weddings! 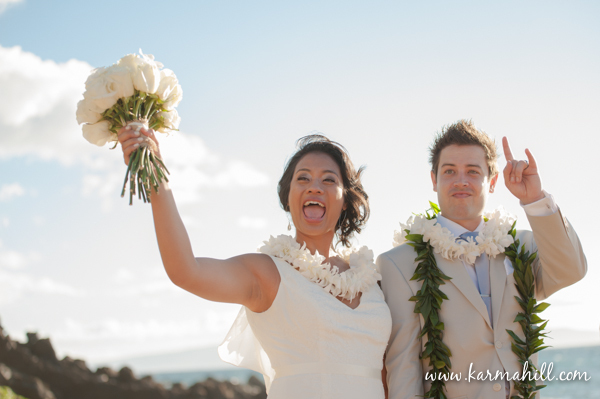 Nadia and Leon have so much fun together, which made spending time with them on their wedding day fun! 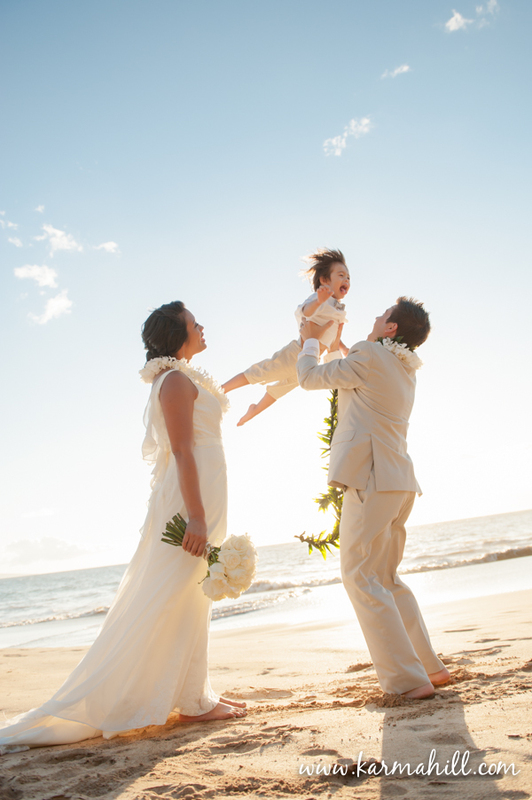 They also absolutely adored their two year old son and we loved capturing this adorable family on such a special day. 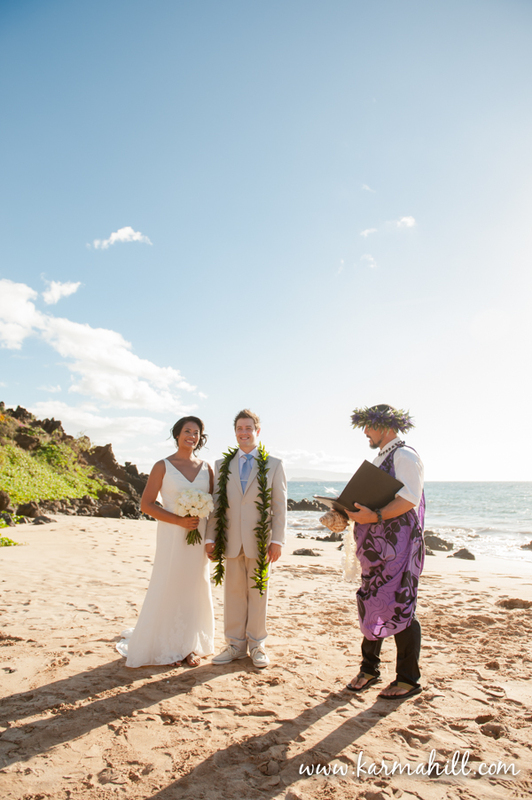 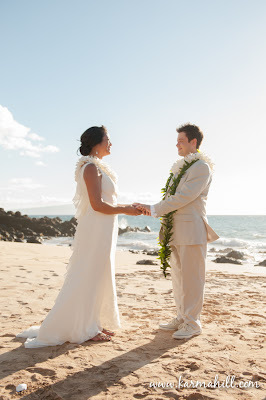 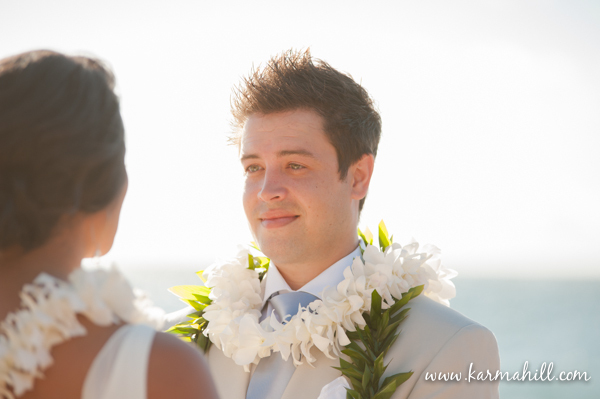 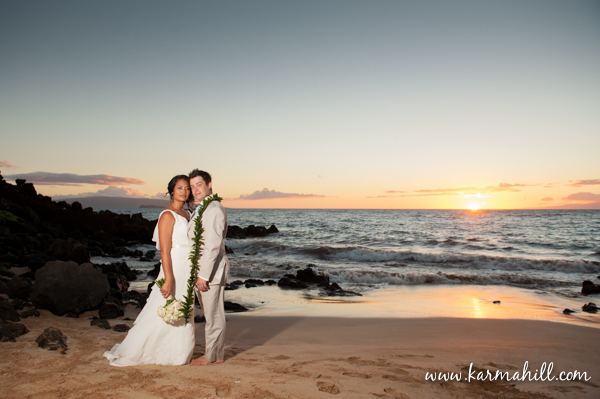 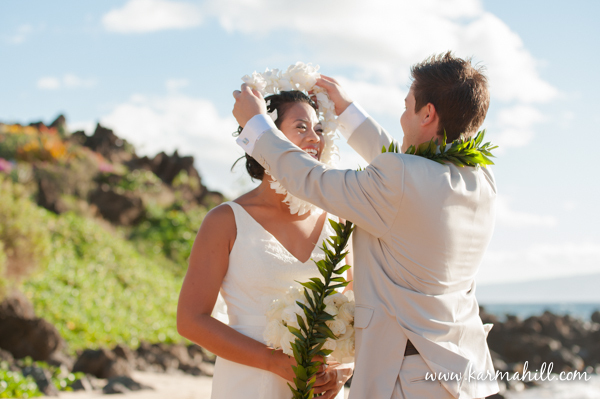 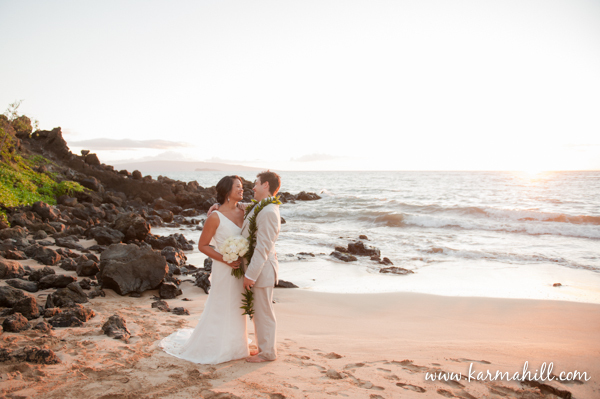 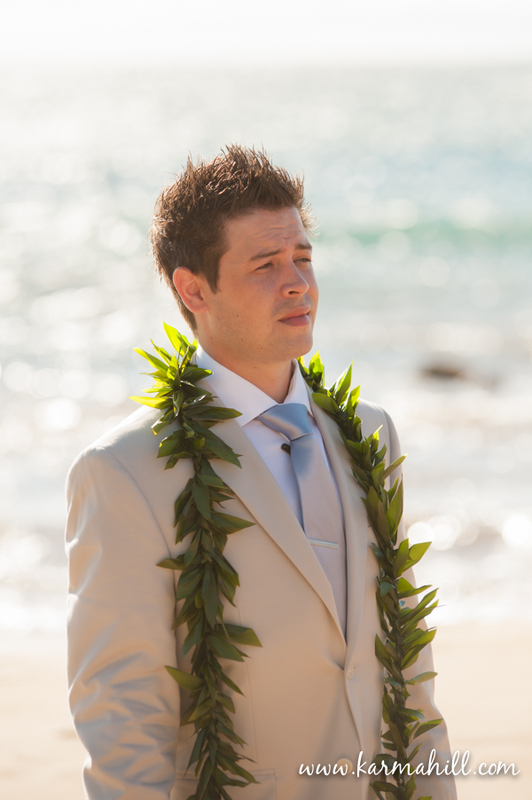 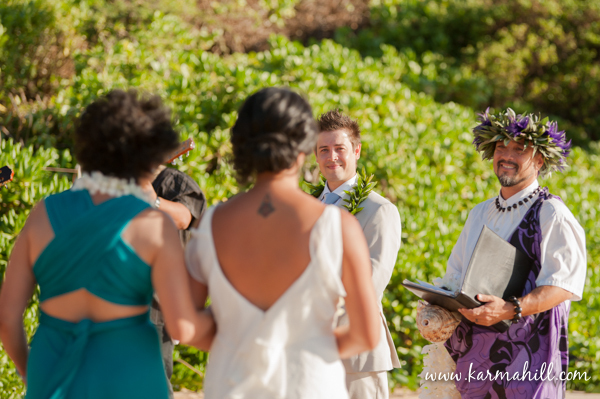 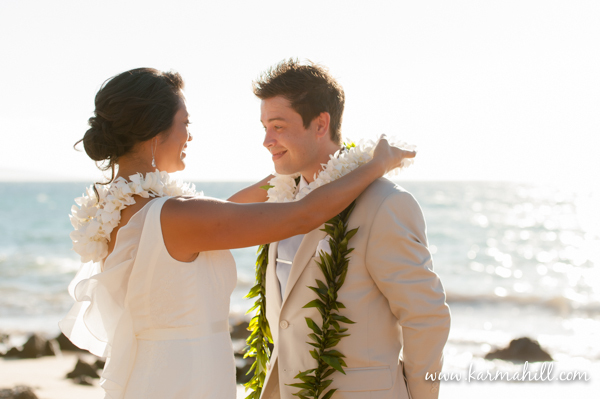 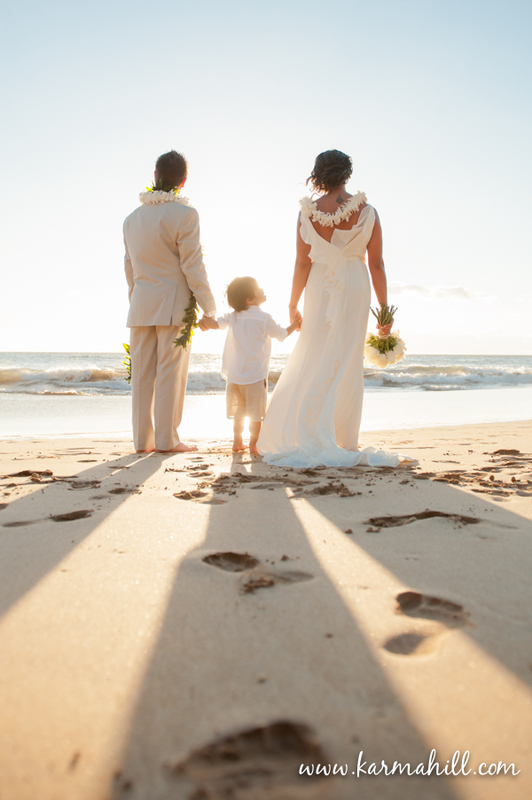 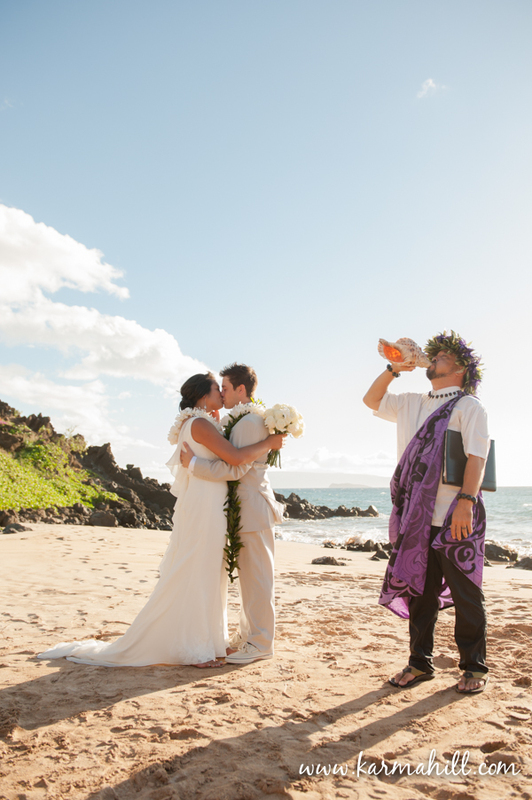 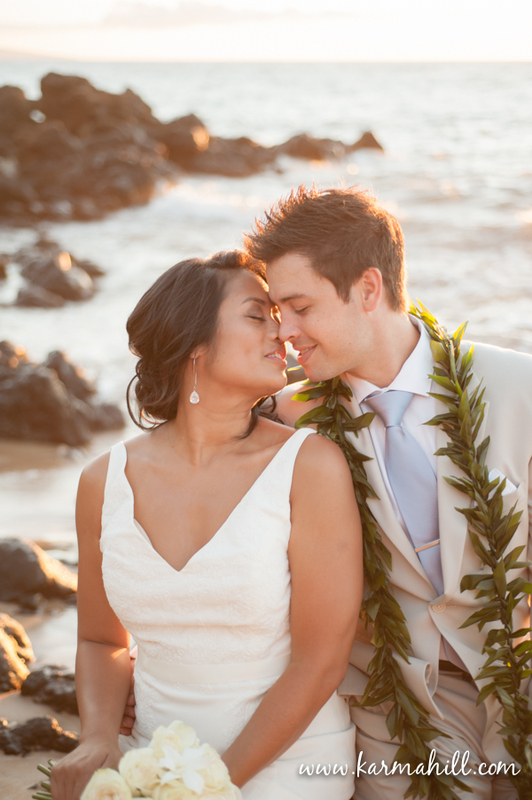 The ceremony took place just before sunset in Makena Maui, it was a perfect evening with a beautiful sunset. 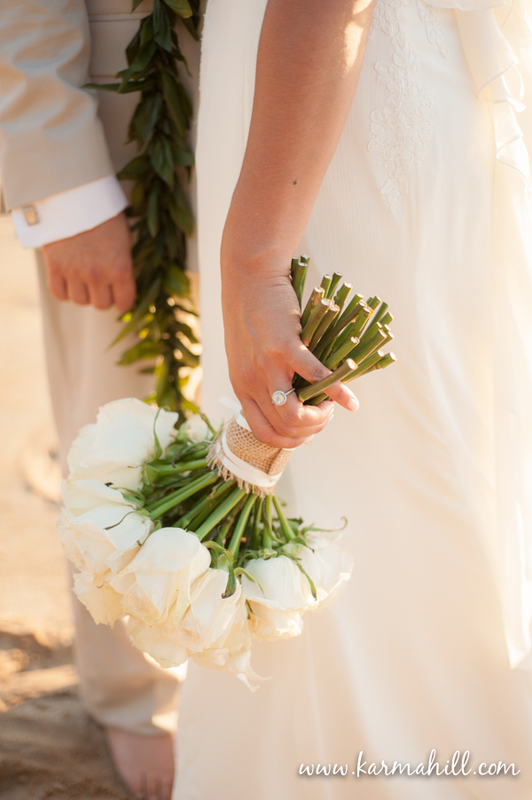 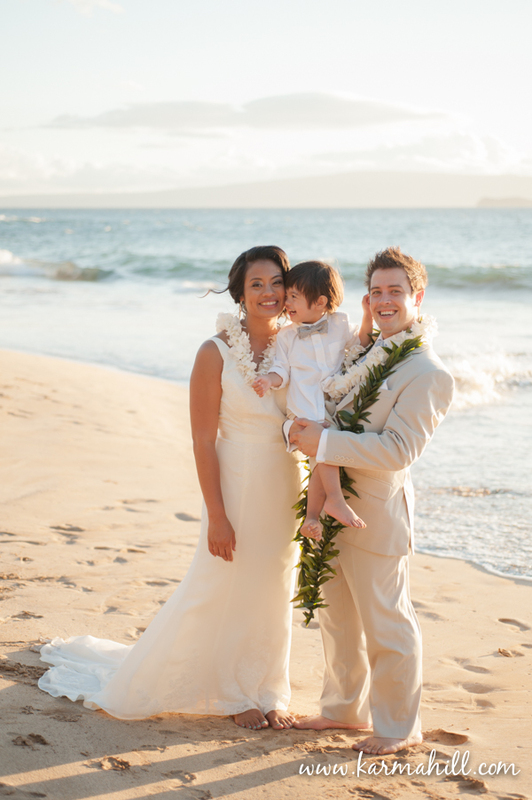 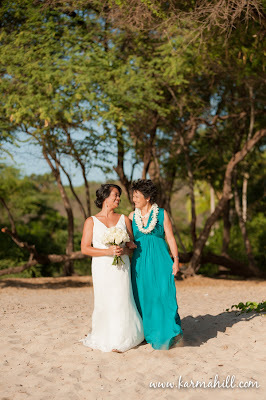 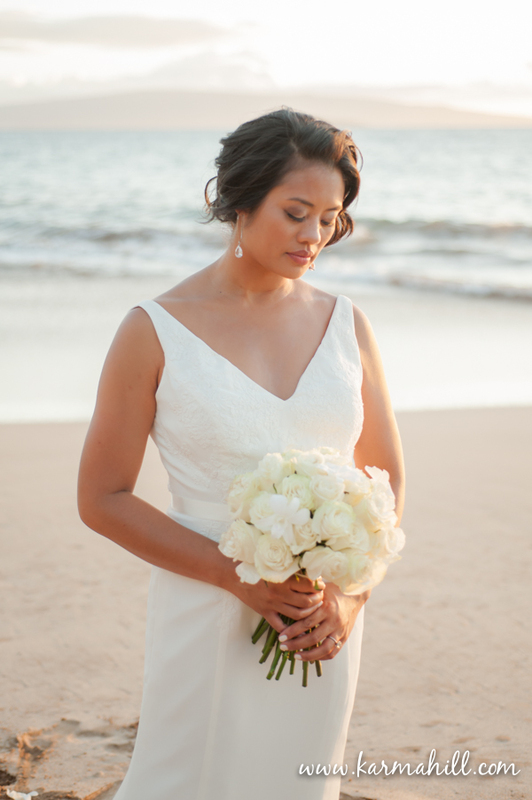 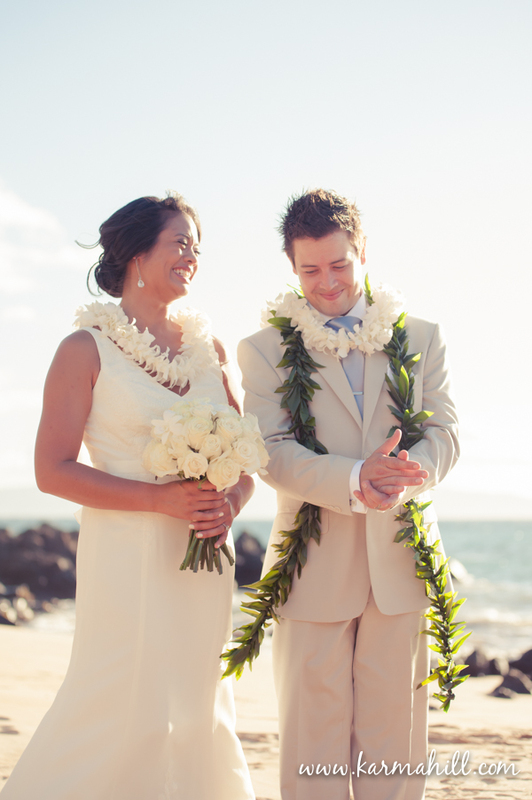 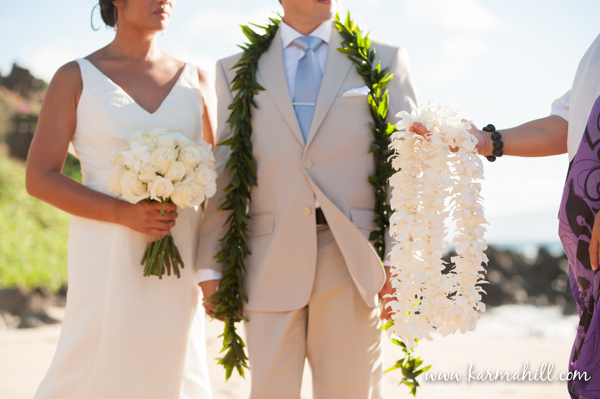 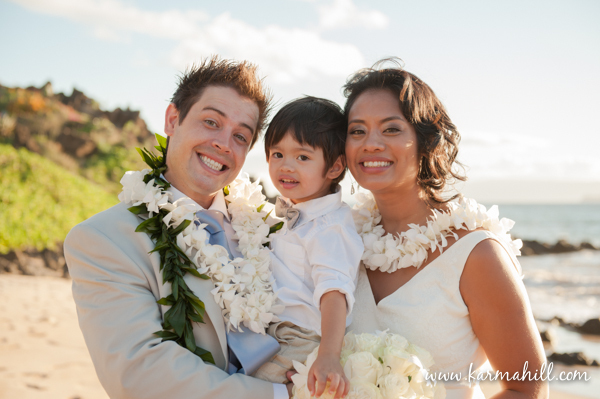 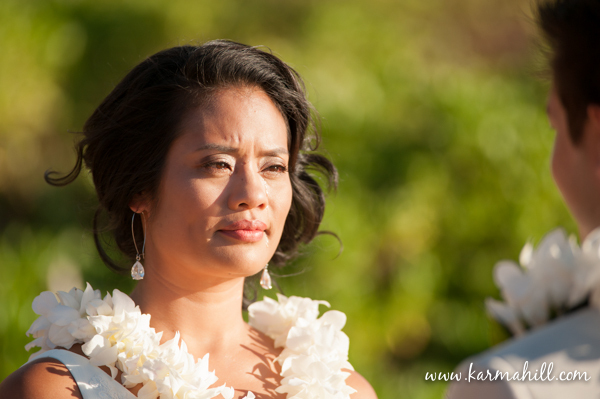 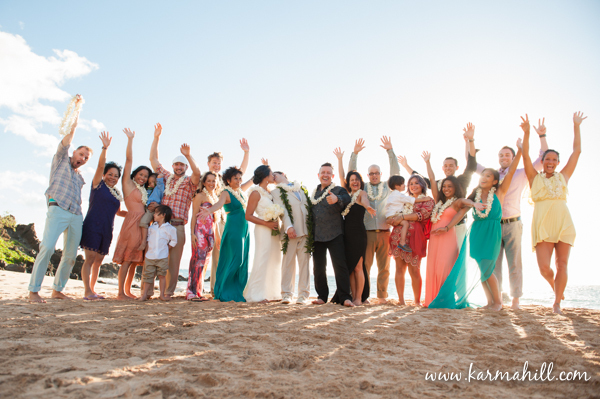 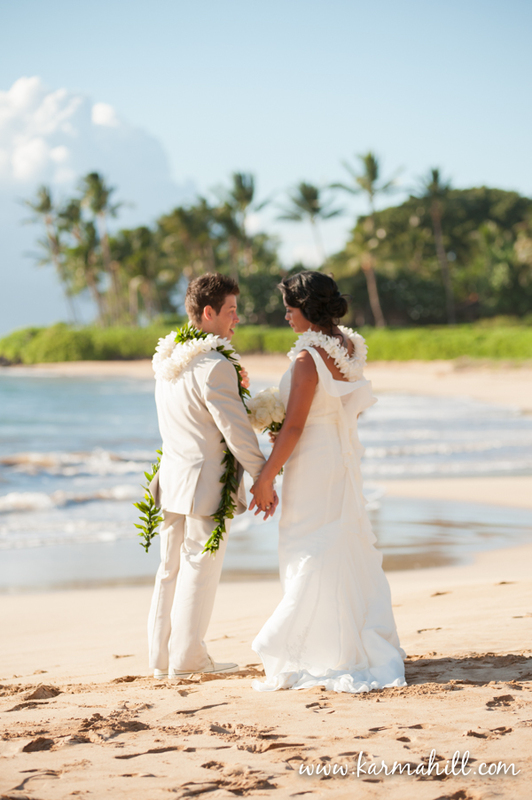 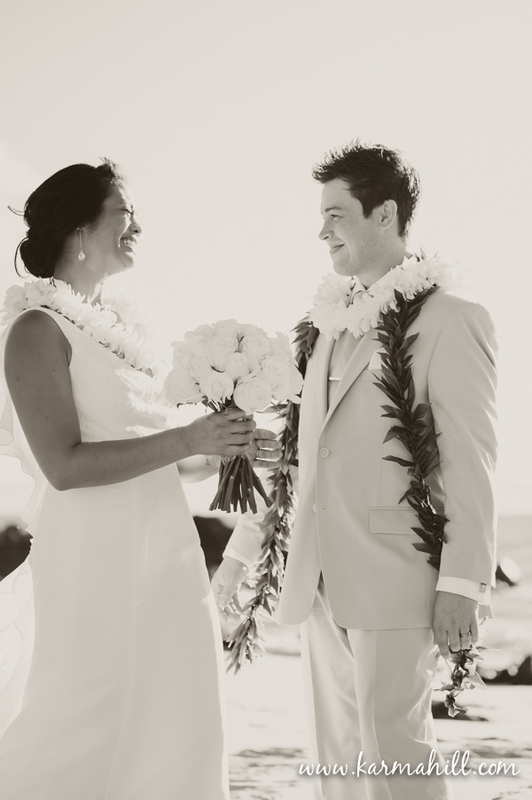 Mahalo Nadia and Leon for choosing us to be a part of your Maui wedding, and CONGRATS! !